The Municipality of Miagao is a beautiful place you won't want to miss to drop by when in the City and Province of Iloilo. Easily accesible through various modes of transportation due to its proximity to the City of Iloilo, Miagao can be reached via a 40-minutes bus, air-conditioned van or jeepney ride from the City of Iloilo. It is also accessible via the Municipality of San Jose, capital town of the Province of Antique through a one-hour bus or van ride. Miagao is a mere three (3) hours away by land from Caticlan, jump off point to the Island Paradise of Boracay, passing through the scenic Province of Antique. 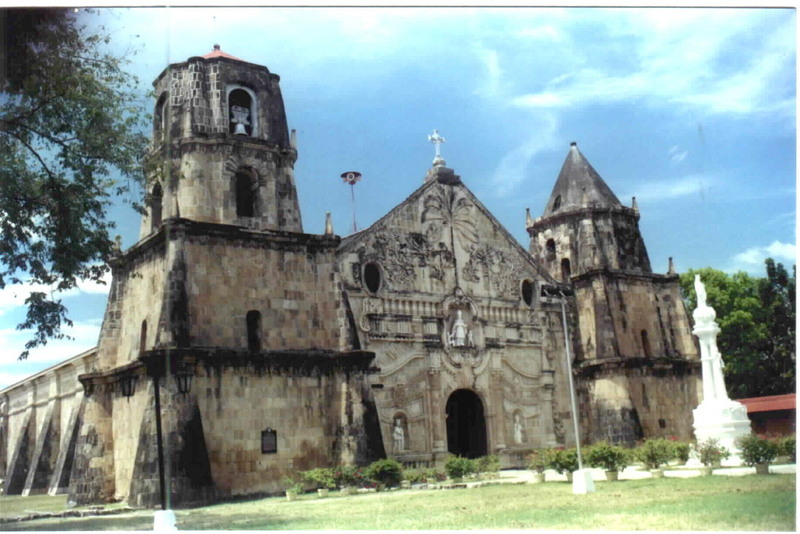 It is home to the world famous Miagao Church, a National Shrine included in the World Heritage List of the UNESCO. 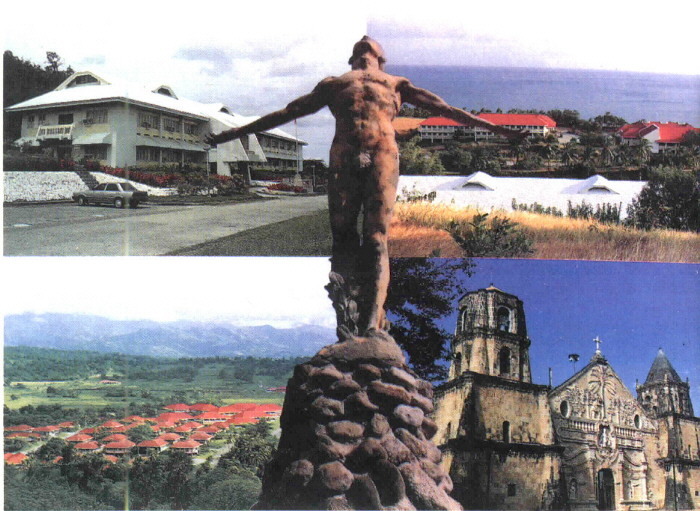 Miagao is also the seat of the University of the Philippines in the Visayas, the symbol of academic and scientific excellence in the region. It is the biggest campus of the University of the Philippines System in terms of area covering eight (8) barangays and spanning 1,200 hectares although only about six hundred (600) hectares have been acquired at present.